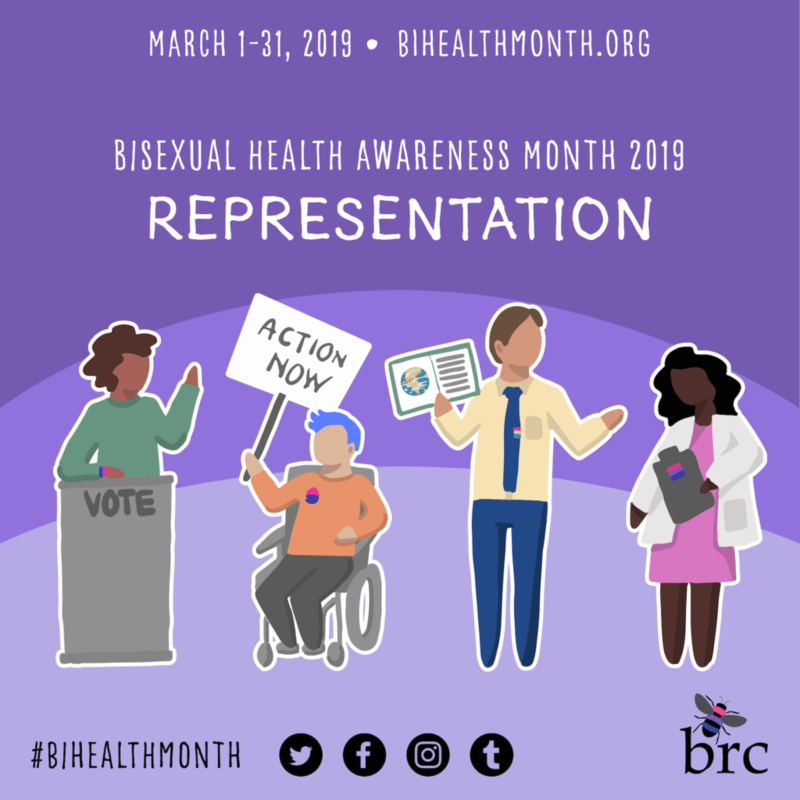 Check out these great sources of current information on bisexuals in the news, arts, culture, and so much more. 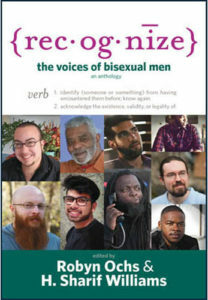 Bi Women Quarterly, a publication produced by the Boston Bisexual Women’s Network, featuring the voices of bi+ (bisexual, pansexual, etc.) women. Current & back issues are available online, and subscriptions are free.